The World Architecture Festival — held this year in Singapore — won't name 2015's Building of the Year until November, but the nominations are officially in. With 338 buildings in the running, we combed through the contenders and made our own shortlist. From a ribbon-inspired wedding chapel in Hiroshima to Zaha Hadid's £240 million London Aquatics Centre, t hese are the 27 buildings that really jumped out and caught our eye. 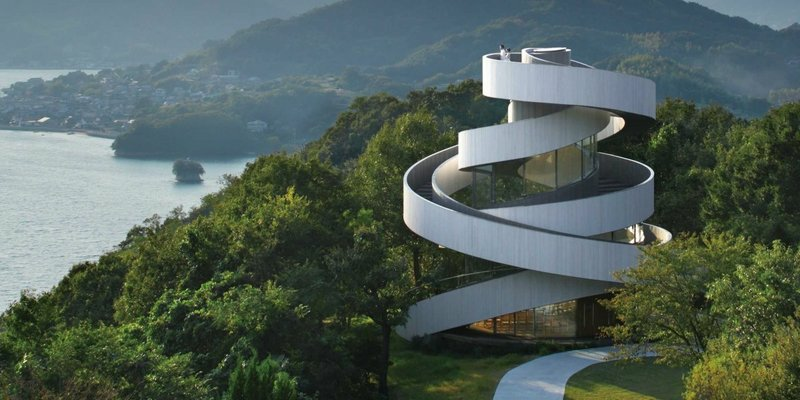 Scrolling through these hotels, schools, office buildings, and more, you'll see plenty of dramatic slopes, sharp corners, and swooping curves.